I grew up in the 90s and loved nothing more than jamming quarters into NBA On Showtime: NBA on NBC. To my mind, the best arcade game ever.I’d pay a small fortune to get the video-game emulation working (apparently no one has gotten it to work). 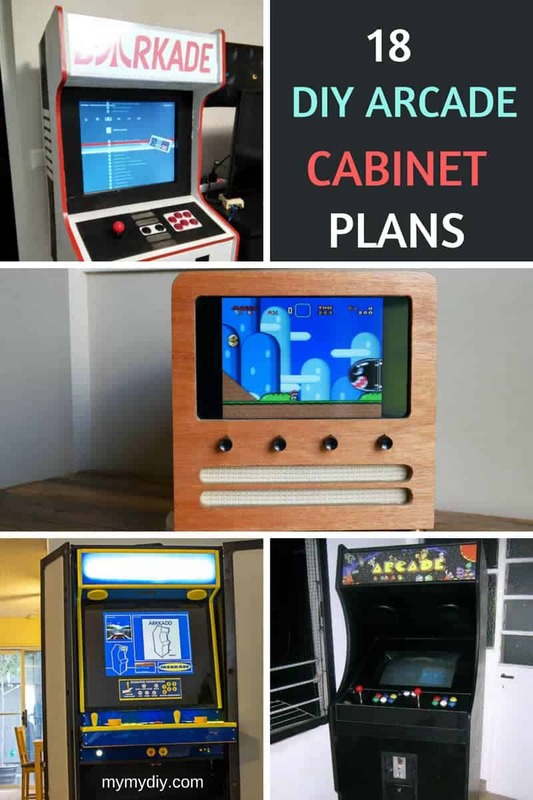 It shouldn’t surprise you that there are some amazing DIY arcade cabinet plans out there from similarly obsessed arcade junkies. We’ve assembled a list of some of our favorite plans below. 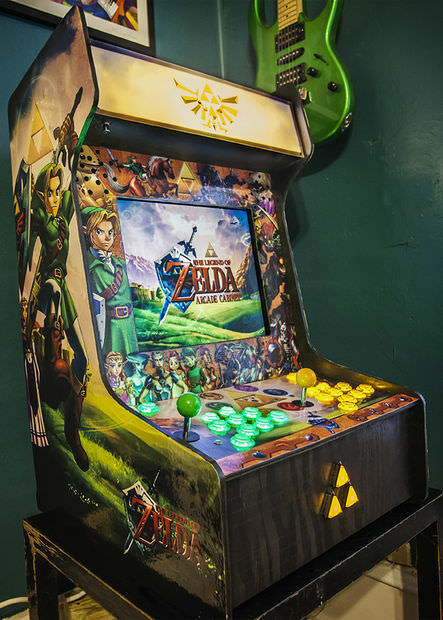 Some standouts include: #18 is a Teenage Mutant Ninja Turtles design; #8 is great if you want a small, minimalist build; #7 is a Nintendo-themed plan; and #14 is an amazing Zelda-styled cabinet. The gaming experience has evolved along with technology. You can carry most games in little consoles nowadays. But if you grew up loving arcade games or you are a fan of vintage gaming, you know how exciting it is to aggressively tug on the joystick and pound on the three-panel buttons on the machine. Have you ever asked yourself if those three buttons are really enough? If your answer is yes, this little project is perfect for you. Game consoles were never on the cheap side. No matter what brand you go for, you are going to need to shell out some cash. 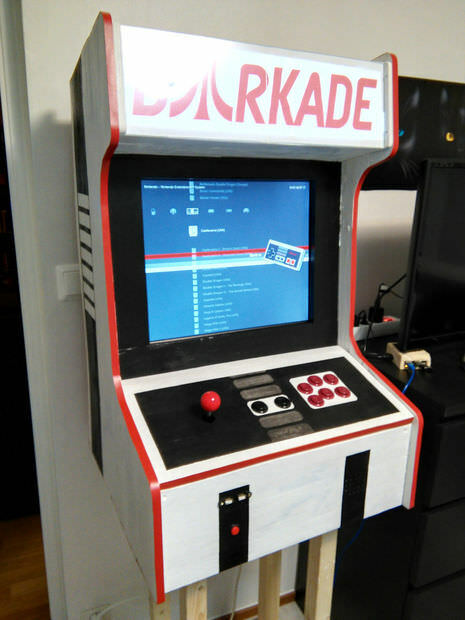 But, if you are into scoring a classic arcade game experience, why not make it yourself? Not only will you have a healthy dose of nostalgia when you start playing on your homemade machine, you are also going to have a sense of achievement in creating it yourself. There was a time when kids would save some of their lunch money so they could spend it on arcade games. You might have been a victim of these coin-hogging entertainment contraptions, but that won’t stop you from missing the experience. Good news for you! You can actually make your own machine right inside the four walls of your home, or your garage may be smarter location. Classic arcade games were popular for a reason. These machines have simple goals and are absolutely timeless. You maybe someone who wants to relive the past, or maybe you are a youngster who would just like to get a feel of vintage gaming. Whichever you are, this plan is a budget-friendly idea that you could play around with. This fun little project will teach you a thing or two about playing hide and seek with your arcade game cabinet and your wife or mom (or maybe both). 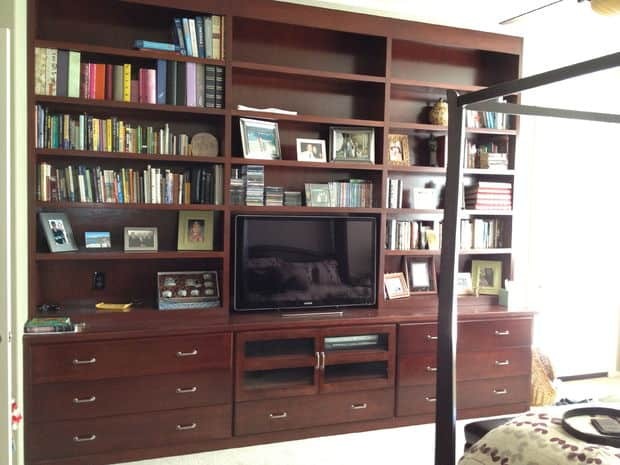 We cannot deny that these contraptions are quite bulky, so if someone in your house does not agree of keeping a little game station in the living room, this plan is for you. 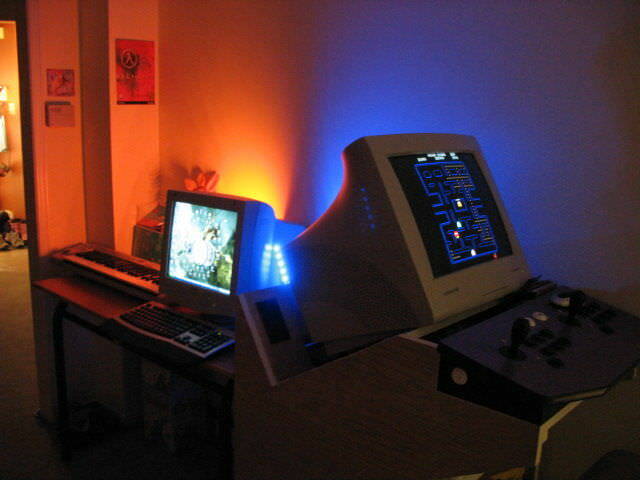 You may think that an aesthetically pleasing game station is a far-fetched dream. This project is here to prove you wrong. For this idea to work you need to have access for a ShopBot. 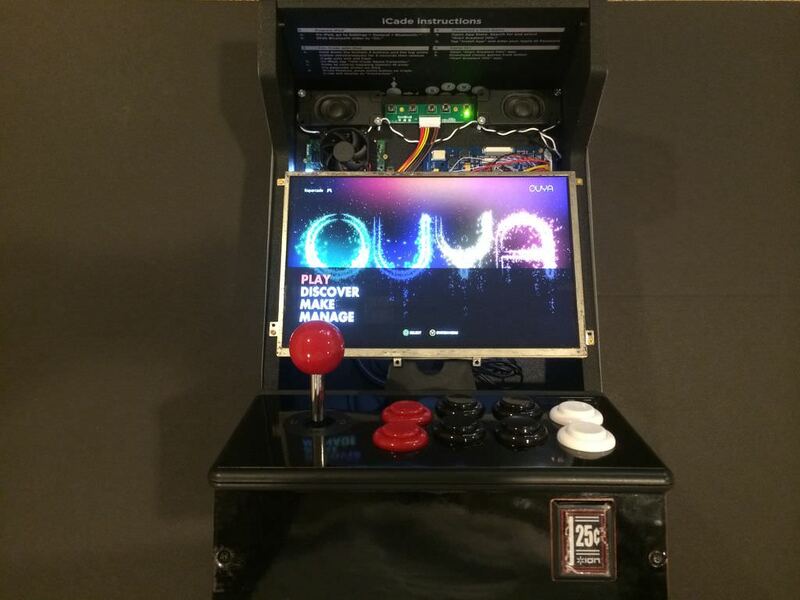 The creator of this project has already provided the file that you need to make a stylish arcade game cabinet. Do you have some time and an undying love for vintage games? 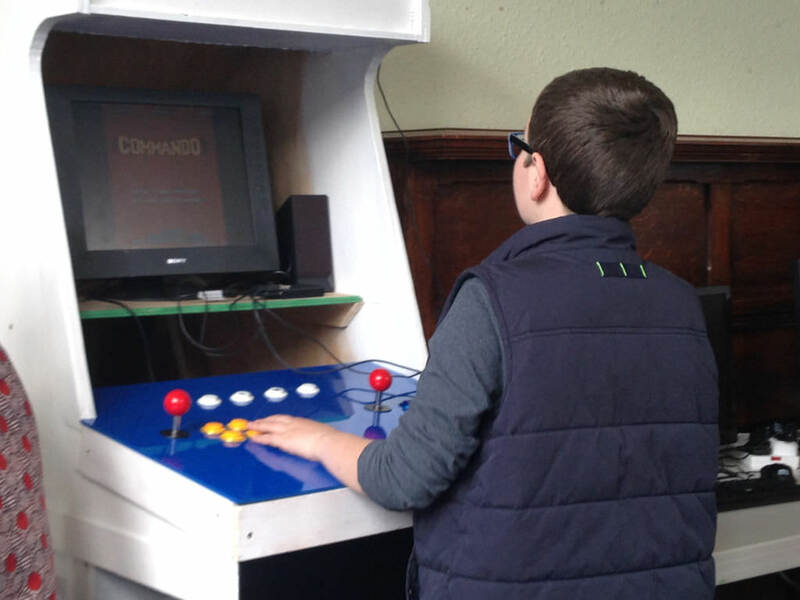 You may not be able to build a time machine when the arcade is the most popular form of entertainment, but you can create your own classic platform for timeless games. All you will need are some tools, wood, and old computer and this tutorial. 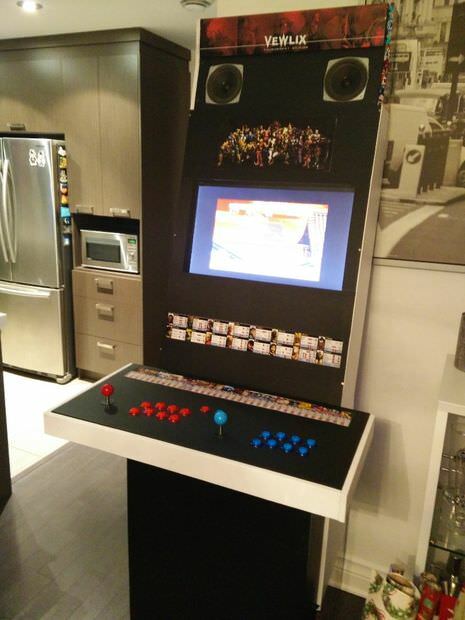 You may have seen many arcade game cabinets, and one thing is for sure, they are quite massive and they could throw off the aesthetics of your house. Fret not, for there is a way to have a fun station without having to sacrifice a lot of space and some beauty points from your home. 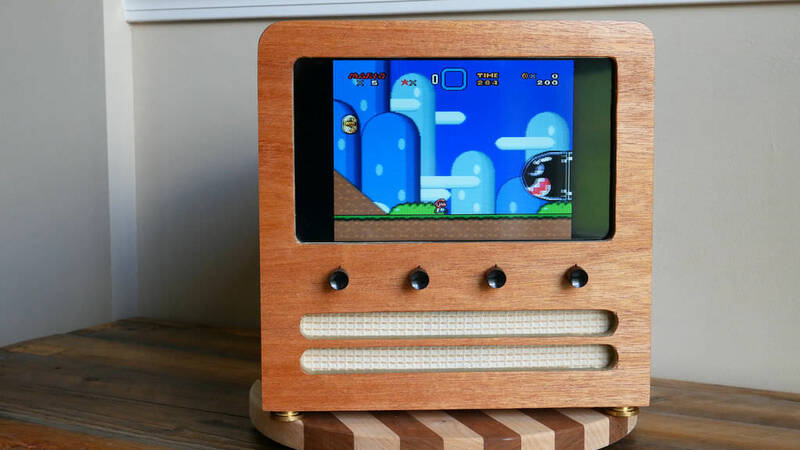 This retro-TV style game cabinet project is for you. 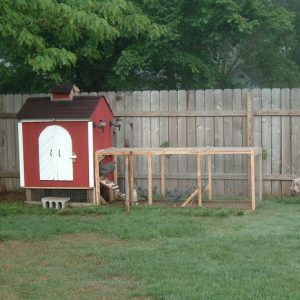 Do you want a fun project that you and your kids will enjoy? Well, your kids will enjoy, and you will do most of the project. It is still a fun family activity! Nowadays, popular games have complicated plots that the younger audience may not yet appreciate. 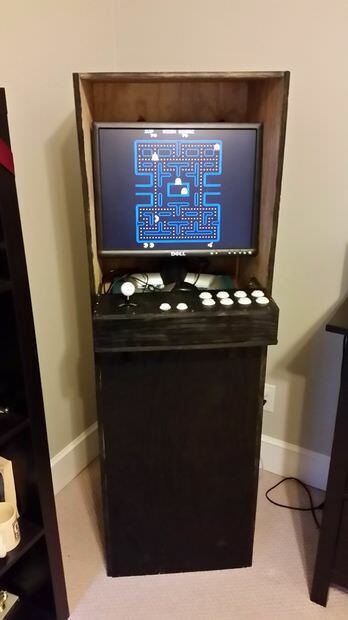 It may be a good idea to build your children a kid-sized classic game cabinet. 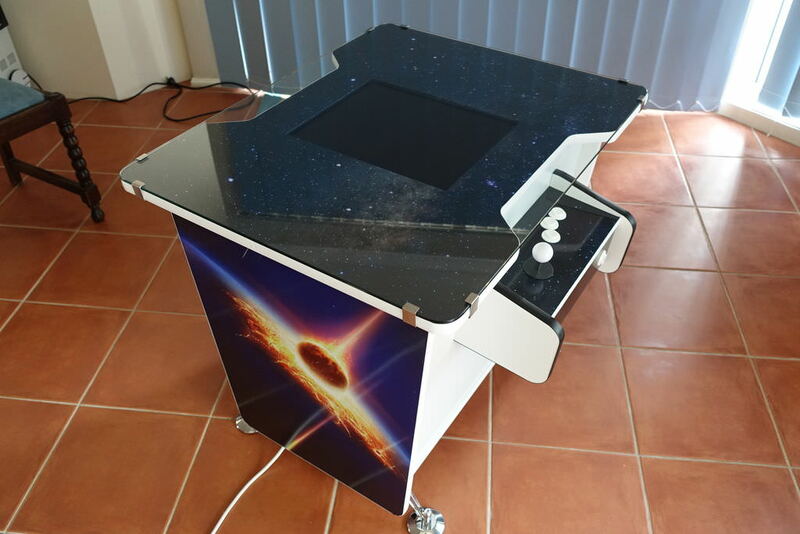 Here is the scenario, you are a game enthusiast, but the classic arcade cabinet is just not for you or maybe you are just ready for a next level designing project. This one is for you. You can create a modern platform exterior for your vintage games with this tutorial. When people are watching the Super Bowl, they like having a few snacks and drinks around. 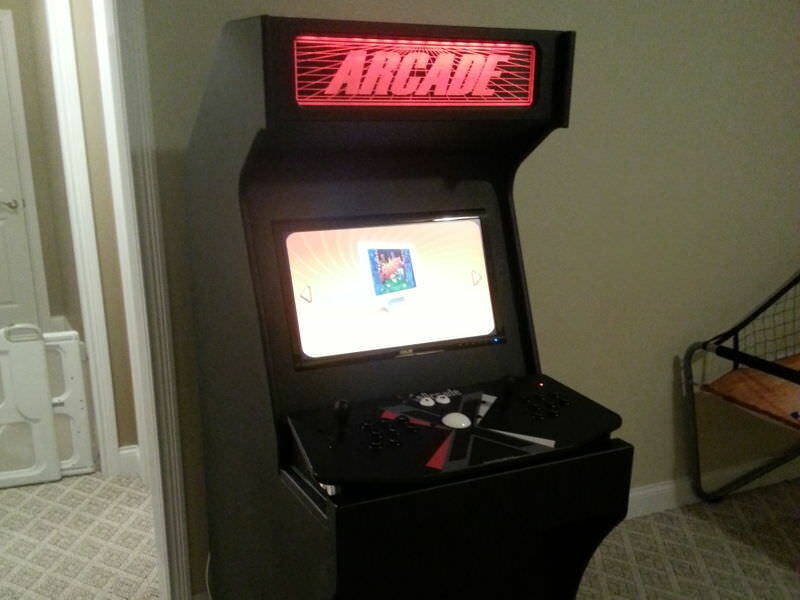 Wouldn’t you like the same thing while playing with your old-school arcade game machine? Try out this plan where in your game station is also a refrigerator! 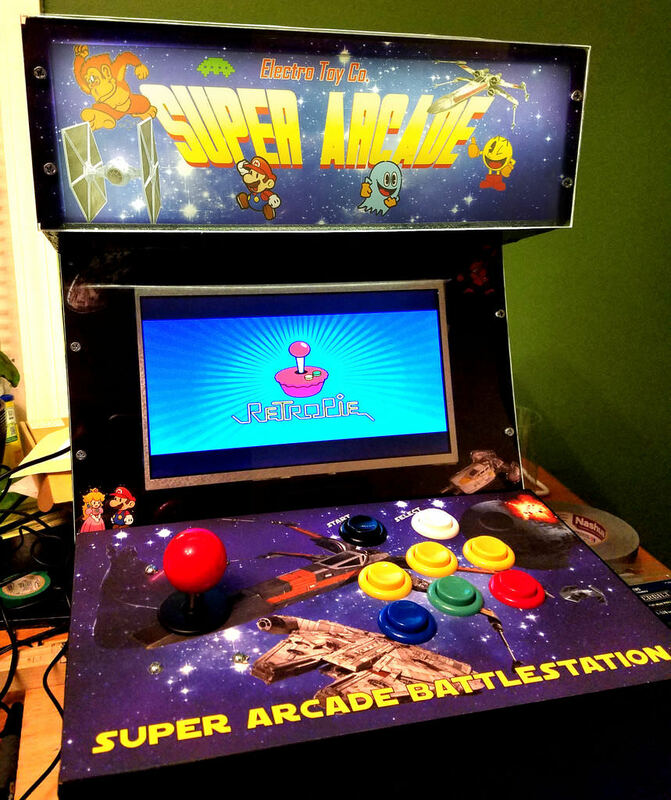 If you are a gamer who is a fan of the retro-style of arcade game machines and you are up for a challenge, you may want to check this project out. The creator of this project claims that this cocktail-style game box is doable by most DIY junkies, but it may take a certain expertise and time to be able to do so. The great thing about this arcade game cabinet is that it lets you get in touch of the past and enjoy it in the present. Upcycle and Recycle your old computer parts with this project. You get to add some quirky lights for a personal touch. Sometimes we get attached to a series, a book, a movie or a game that we tend to easily give in to buying their merchandise. If you are a gamer, you would understand the urge you have to collect items and trinkets related to your fandom. Do you want to create the ultimate homage to your favorite game? This one is for you. You do not have to buy expensive game consoles or authentic vintage arcade machines to enjoy the fun of the good old days. 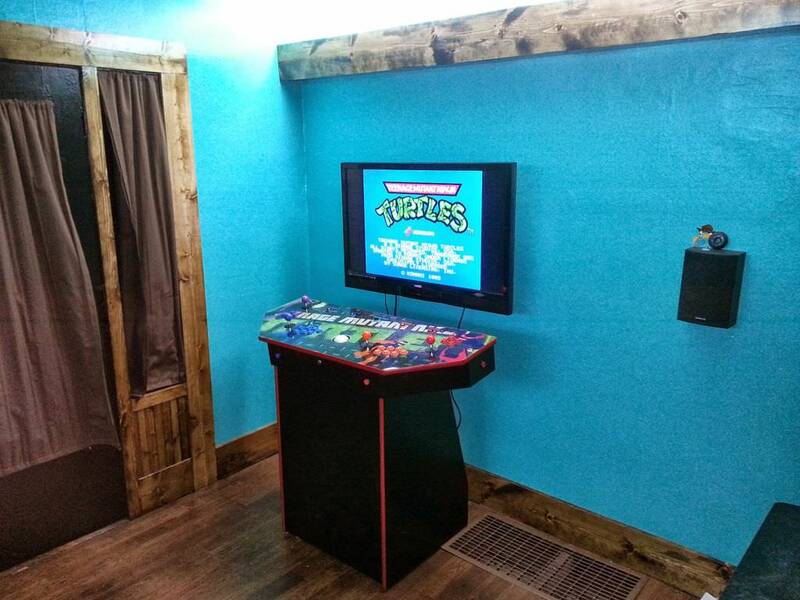 This project will help you build your own two-player retro game station! Even if you are not confident with your skills, this project is something you can definitely achieve and enjoy. Technology made it possible for one phone to function as a camera, a messaging and calling device, a music player and many more. Nobody really said that multi-functionality should be exclusive to your phones. Let your inner gamer roam! If an arcade game cabinet with a mobile phone charger sounds good to you. You may want to give this plan a try. Playing driving games in your phone does not really give you the same feeling like the old school driving game console that the arcades have. If you are someone who takes racing games seriously or maybe you just want one of those fancy consoles at home, this plan will let you know how that is done. You have heard of a two-player arcade cabinet, but they did say that the more there is the merrier. The amazing thing about this game station is that it lets 4-players compete against each other. No more waiting for turns! 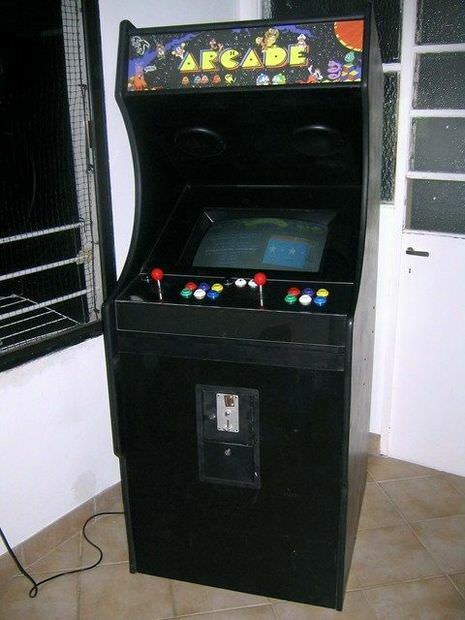 The cupboard shell used for housing the hardware used in a video arcade game console is known as an arcade cabinet. These cupboards are designed as per the JAMMA wiring standards since the mid 1980s. 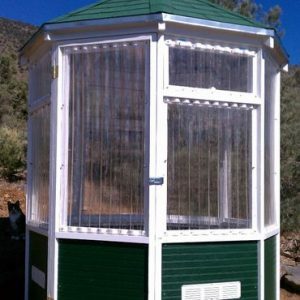 Upright: It is the classic cabinet used for housing these machines for a long time in the USA. 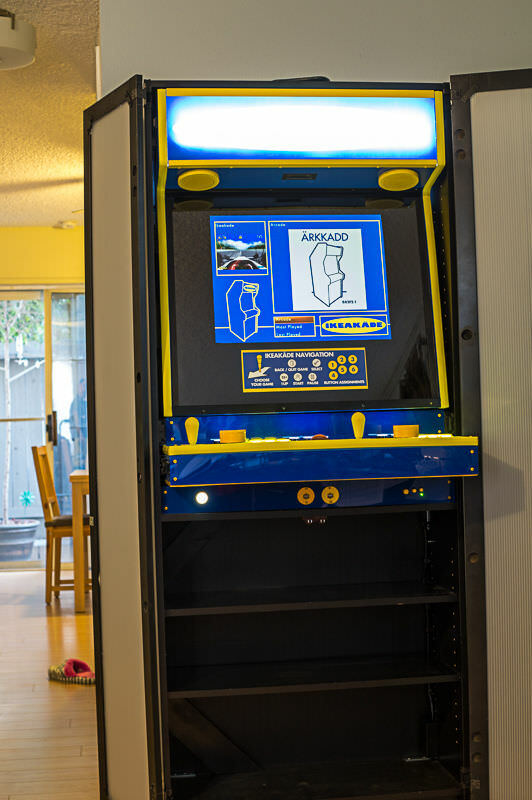 It is generally 6 feet tall and the player has to stand to play an arcade game on it. It has an embedded monitor on the front and controls at around wrist level of the player and a coin slot a bit below the controls. It has a backlit marquee hanging above the monitor. 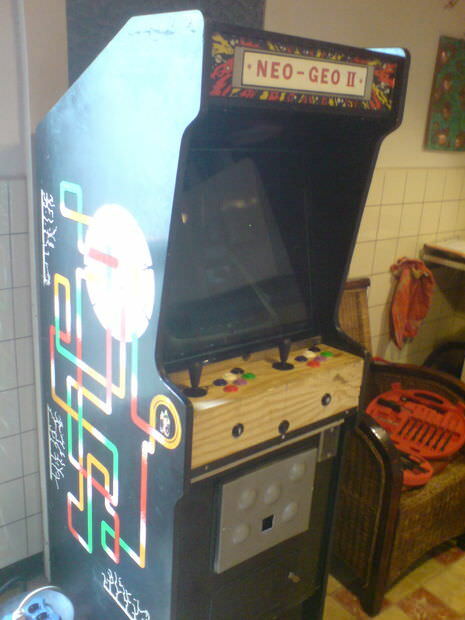 Its controls usually have several buttons and knobs for different activities and 1-2 joysticks, depending upon the types of arcade. In some models, you can find trackball instead of knobs and joystick to control its horizontal moves whereas in some models buttons and joysticks are replaced with a lever and steering wheel. 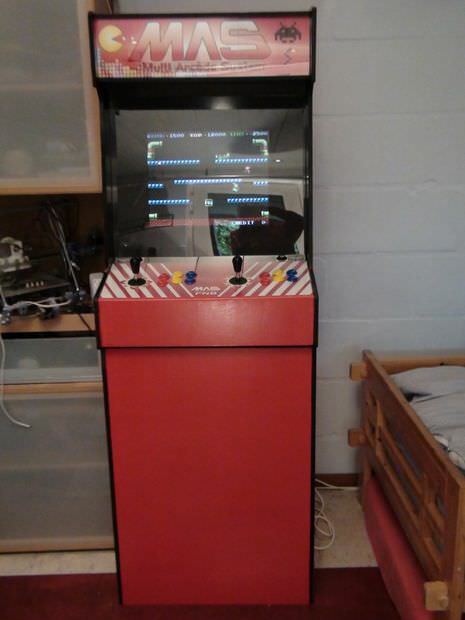 Cocktail: This rectangularly shaped cupboard for arcade was very popular in early 1980s or late 1970s. 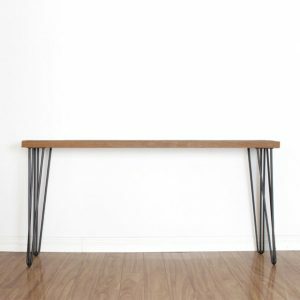 It more or less looks like a coffee table as it hangs low on the top of four small legs so that players can sit side by side or across the cupboard on stools to play on it. It has a dip switch to switch the direction of its monitor between the players alternatively. Though this type of arcade cabinets gained popularity due to their low profile and compact design but they are still uncommonly used for playing arcade video games. 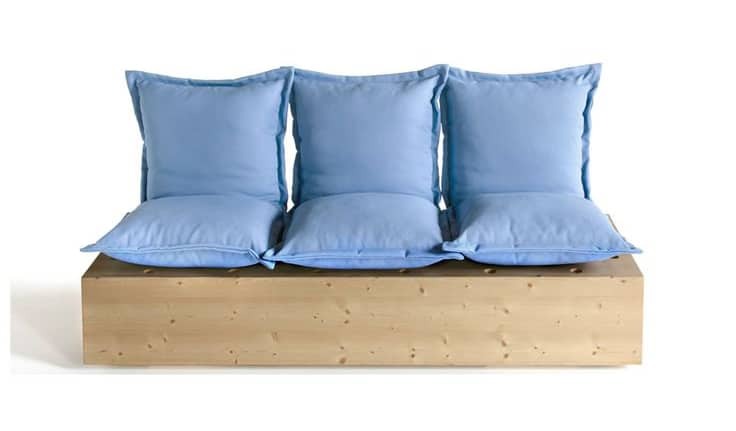 Sit-Down: It comes with its own seats to allow its users to sit on them and enjoy the gaming experience. 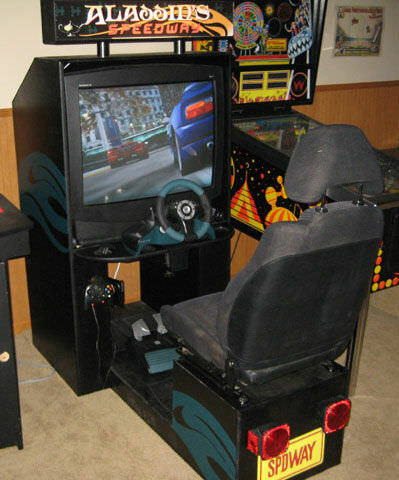 The design of this type of arcade cabinets looks like a cockpit while playing racing games. Theatre or Environmental: The arcade cabinets of this type are normally popular in business environments as they provide a sit-down, almost corporate experience, playing Pac Man or Donkey Kong. It allows the player to sit inside the game like a cockpit as it covers his back and the top. It provides a unique gaming experience which you cannot get at your home. In business areas it can block the sounds coming from nearby tables to allow you to concentrate on your game. 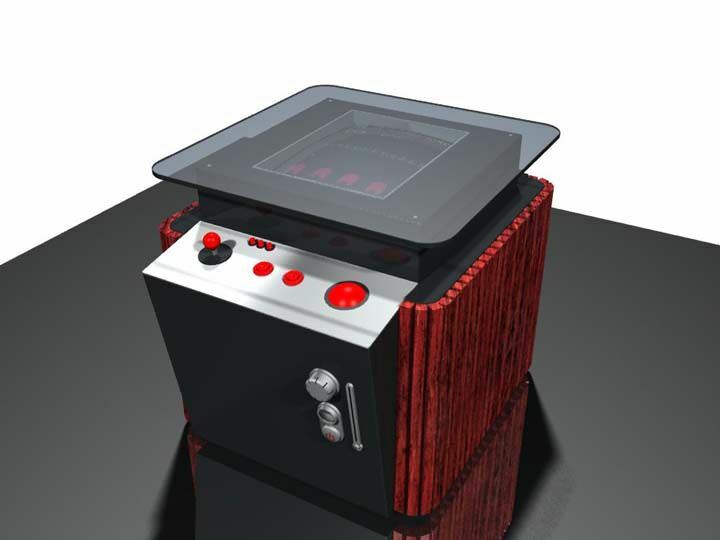 Showpiece: This latest design of arcade cabinets allow you to use LCD monitor with flat screen. It also includes a quality and stylish control panel. But it does not include a monitor as you can buy one as per your requirements and preferences. It is normally used to play arcade games like Big Buck Wild released by Golden Tee. Candy: Though the features, size and shape of this cupboard look like that of upright cabinet still they are different. It is made from plastic and metal and includes the best quality screens to make it look more like a unique toy and for that reason is has been named as candy cabinet. Some of its models have an overhanging marquee to allow the players for long time. The height of this cupboard allows the users to sit on a stool or small chair to play their favorite video arcade games. 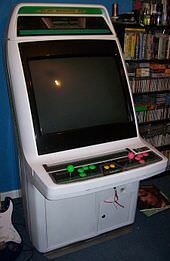 Deluxe: The arcade cabinets of this type are available in up-right as well as sit-down models but their size is a bit bigger than other standard cupboards of these types. They are normally used to play shooting or driving games as they include accessories to improve the gaming experience of their players. 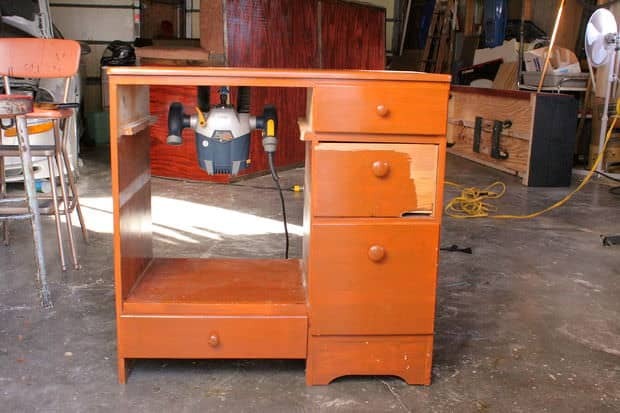 Alternate models: Various lesser known models of cabinets are also available in the market. For example, wall hanging options which can be hung on the wall like a cockpit or portraits and home models that look like up-right cupboards but has no slot for coin. Similarly, you can get several traditionally used cupboards with some variations in their features but they could not gain much popularity among gamers. So, you can choose any of the cabinets discussed in this write-up. But when you have to choose one of these arcade cabinets then you should consider the type of game you want to play on it instead of considering their size and shape only.